With our innovative attic insulation, you’ll be able to maintain a more comfortable interior and reduce energy costs. 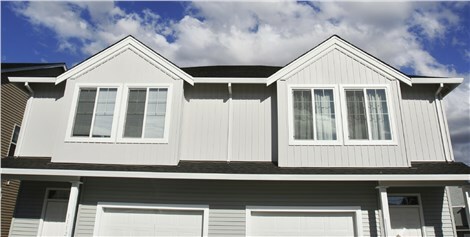 Did you know that a relatively small addition to your home could save you an average of 10-15% on heating and cooling? 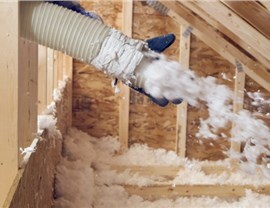 This nationwide estimate comes from the EPA, and the savings actually go up for homes in the local climate conditions of Minnesota!By choosing New Windows for America to install more modern attic insulation, Roseville homeowners can immediately see savings that will last for decades to come. 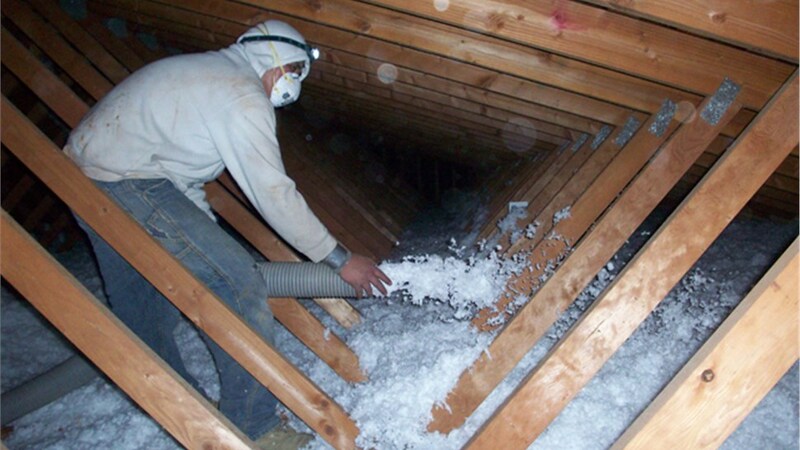 As a leading Roseville attic insulation provider since 2000, we have more than 4,500 references that reflect our top-notch customer commitment. We’ve earned the Angie’s List “Super Service Award” and pledge to deliver only the most proven attic insulation products from trusted brands like Johns Manville. For quality that endures, you can count on us! Blown in Insulation: Utilizing the optimal air-to-insulator ratio, blown in insulation effectively fills cracks and provides insulation for both finished and partially finished spaces. 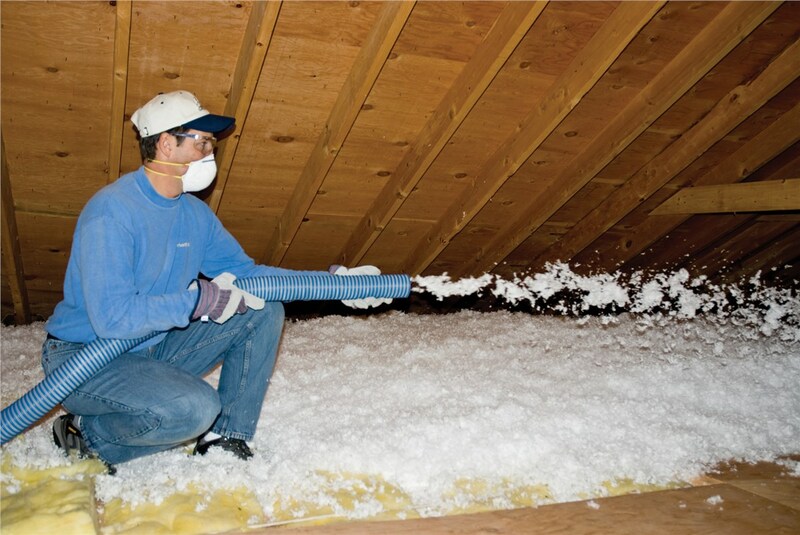 Spray Foam Insulation: More insulating than fiberglass boards or batting, spray foam expands as it sets to fill even the tiniest,invisible gaps. 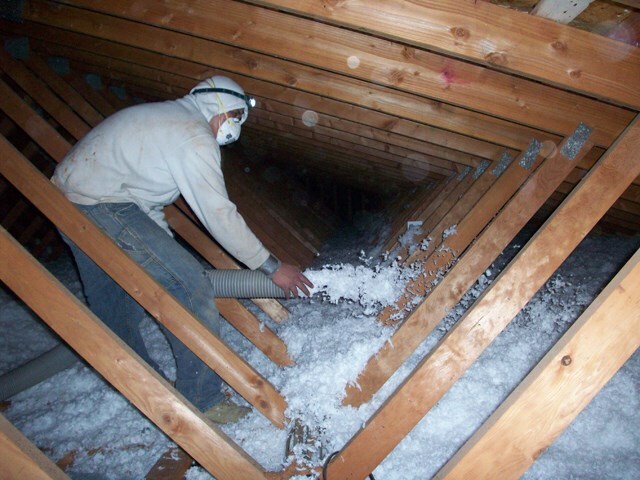 If you need assistance choosing the right type of attic insulation for your home, you can rely on the expertise of our attic insulation contractors! Roseville homeowners have trusted us for well over 15 years, and we’d happily come to your home for a thorough attic inspection. 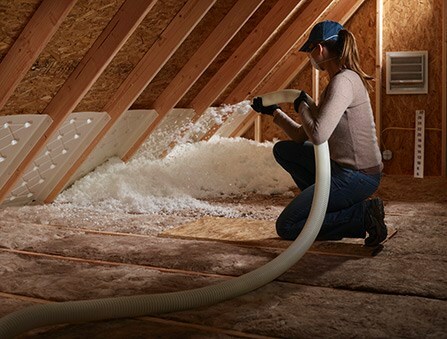 We’ll determine the most costly points of air leakage within your attic and help you weigh the pros and cons of each type of attic insulation. Our attic insulation installers will even give you a free, detailed quote so that you can make the most informed decision. If you’re ready to keep your home protected from year-round weather extremes, don’t hesitate to reach out to New Windows for America today. 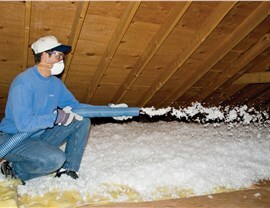 Just give us a call to explore our many options for Roseville attic insulation! You can also fill out our online form to sign up for a free consultation and quote at your convenience.